John Cook was named the No.1 Coldwell Banker Agent in Florida and the No.1 Coldwell Banker Team in Florida. John utilizes his background in law and business to assure that his clients have the ultimate in service and value. John Cook and his team of professionals focus on the details to ensure that each transaction is completed successfully. John has been recognized by Who’s Who in Luxury Real Estate and is a Certified Previews Property Specialist. He has also received the International President’s Premier designation, ranking him in the top 1 percent of the 120,000 Coldwell Banker agents worldwide. 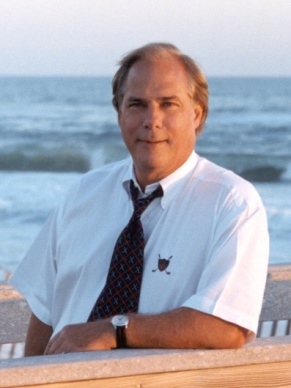 John specializes in luxury and investment properties along the Emerald Coast of Florida.